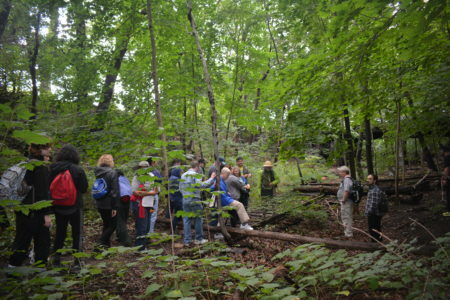 The QueensWay is a community-led effort to transform a blighted, 3.5 mile stretch of abandoned railway in Central Queens into a family-friendly linear park and cultural greenway. 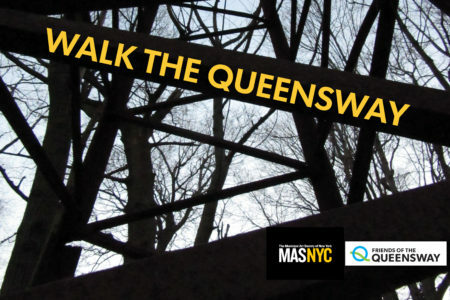 The website is focused on six themes, drawn from the concerns and aspirations of Queens residents, that explain the vision for the QueensWay and the QueensWay Plan Map. The Map highlights a concept design for the landscape and amenities that responds to the community needs and goals. 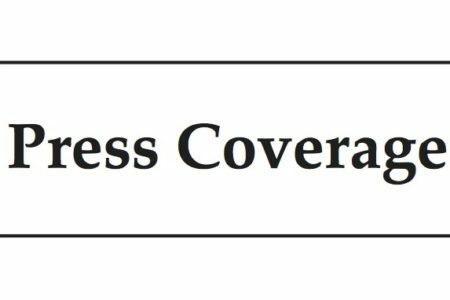 Details can be found by clicking on the six geographic zones or zooming in. 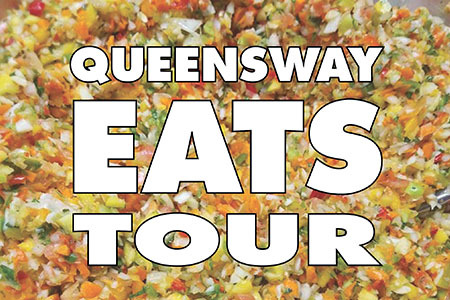 The QueensWay is a connector. At its heart is Forest Park. 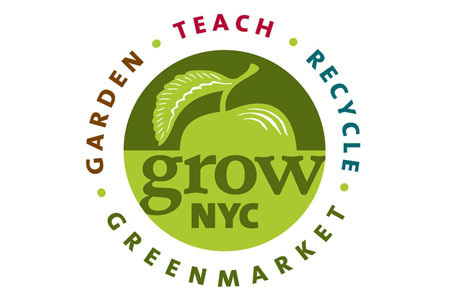 To its south lies Gateway National Park and the Jamaica Bay Gateway Greenway, and to its north is Flushing Meadows-Corona Park. The QueensWay will be a new park for all ages and for all seasons for neighborhoods that don’t have easy access to open space. 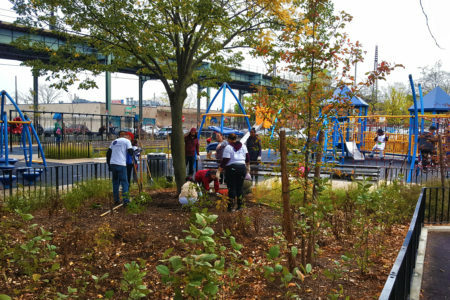 Restored native plantings, improved wildlife habitat and rain gardens for managing stormwater will establish the QueensWay as an environmental showcase that creates educational opportunities for students, local residents, and visitors. 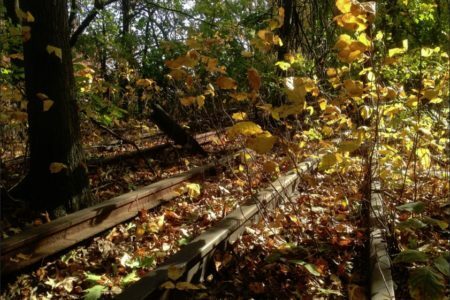 The use of lighting, patrols and technology will support a secure park environment, and careful design will ensure ease of use for visitors while creating buffers between the QueensWay and nearby homes. 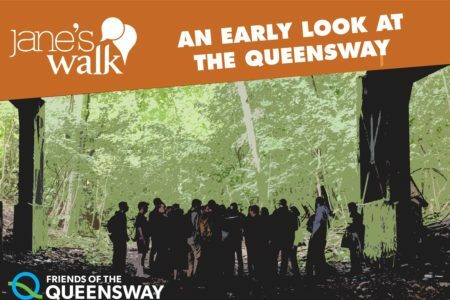 The QueensWay can be a City-owned and managed park with a new QueensWay Conservancy to manage programming and outreach for park events and philanthropic fundraising.